Japanese Green Tea & Matcha - From Japan To Your Door! Based out of Japan - Since the shelf life of green tea is not long compared with other teas, freshness is extremely important! 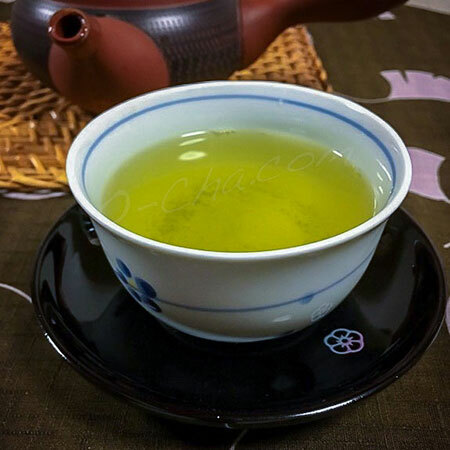 No vendor located outside of Japan can deliver fresher green tea or matcha to overseas customers than we can. All O-Cha.com green tea & matchta are freshly packaged and delivered to us daily from growers in various tea-growing districts of Japan, as we order them, and are then shipped directly from Japan to our customers worldwide within a very short time frame. 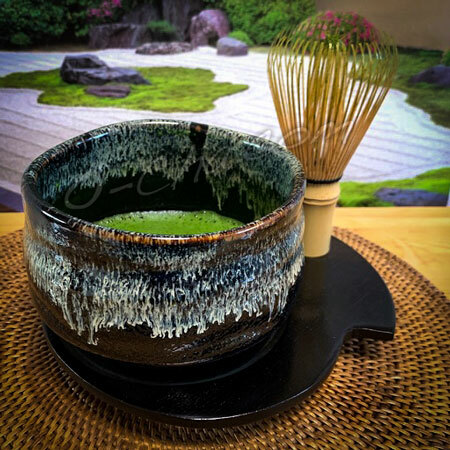 Higher Standards, Superior Green Tea - We personally visit and taste many green teas on location in Japan's green tea growing regions before selecting the teas that will be sold. Only higher quality green teas in each category are ever chosen. Our product reviews speak for themselves. Nitrogen Filled Packaging - Exposure to oxygen rapidly deteriorates the quality of green tea. All O-Cha.com green teas are packaged in oxygen free, sealed nitrogen filled attractive packaging. Traditional Suppliers - Most of our green teas come from smaller firms, including the famous Tsuen tea house which has been in continuous operation for over 855+ years! Fast Order Processing - We process and ship your order within 24 hours, 7 days a week, 365 days a year. O-Cha.com Customer's Earn Loyalty Points - All customers automatically earn points on purchases for discounts on later purchases!